The Halloween spirit was strong at Venterra communities this year! 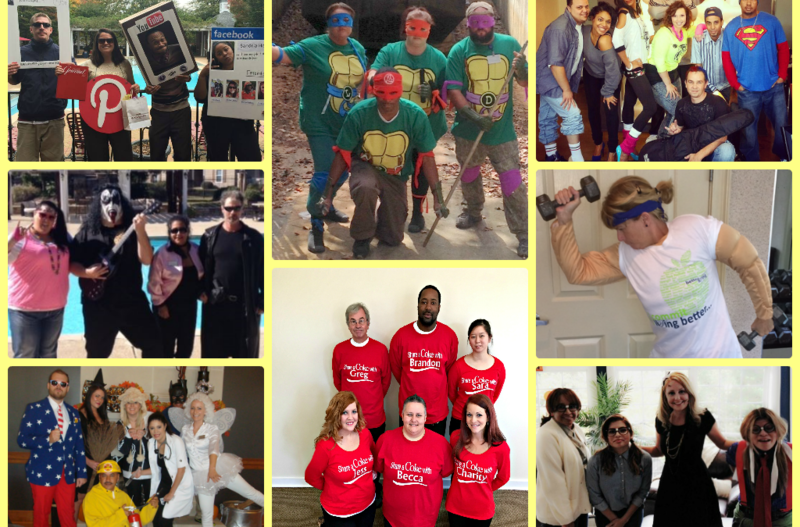 Our teams had the opportunity to dress up and have some fun with our residents, prospects, and each other. We saw a great mix of creative and creepy costumes, both individual and team themed. Way to get in that spooky mood Venterra! 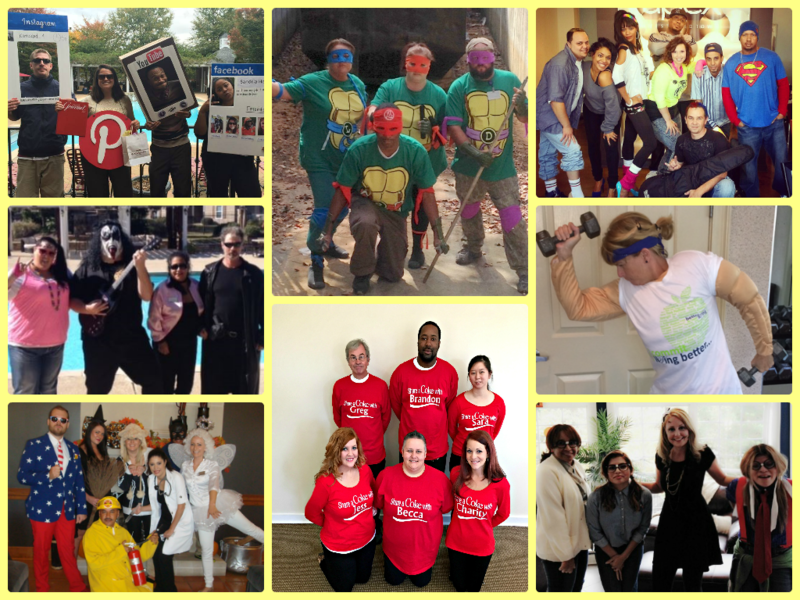 Take a look at a few of our teams in their Halloween best below!